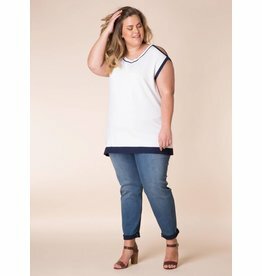 Plus size fashion with a European flavour. X-Two is from Holland. 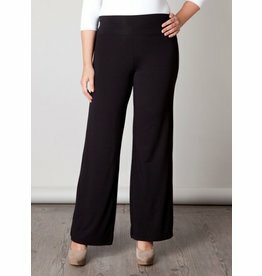 The fits tend to work very well on a taller body with a straighter figure. 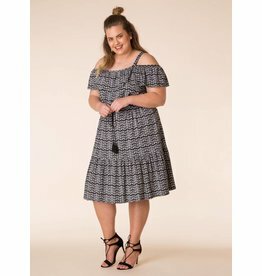 Fits are big! 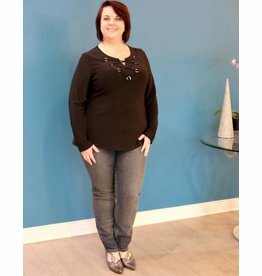 At Lucy we carry from a size 10 through 22 (which fits a 24 in most cases). 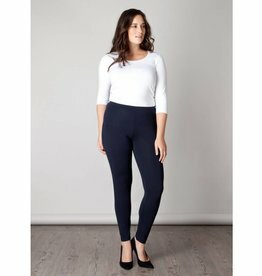 Natural fibre, plus size leggings.